Now housewives can have retirement plans too! Earlier today, we talked about one of Pakatan Harapan’s (PH) promises in its GE14 manifesto regarding the deferment of PTPTN loan repayment for those who earn less than RM4,000. Now, another minister is already working on another pledge. 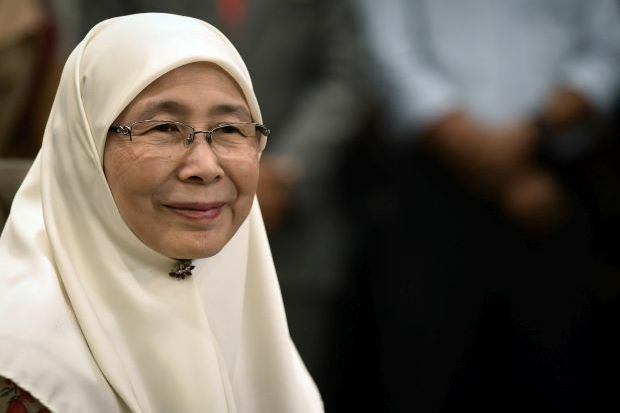 Women, Family and Community Development Minister, who is also our Deputy Prime Minister, Datuk Seri Dr Wan Azizah Wan Ismail says that she will soon meet up with the Employees Provident Fund's (EPF) chief executive officer Datuk Shahril Ridza Ridzuan to discuss the mechanism and EPF scheme for housewives. "I am going to meet EPF's chief executive officer to further discuss on the possible mechanisms and see how we can implement this. We have to discuss on who are entitled for the scheme and how we are going to distribute it,” she told the New Straits Times. 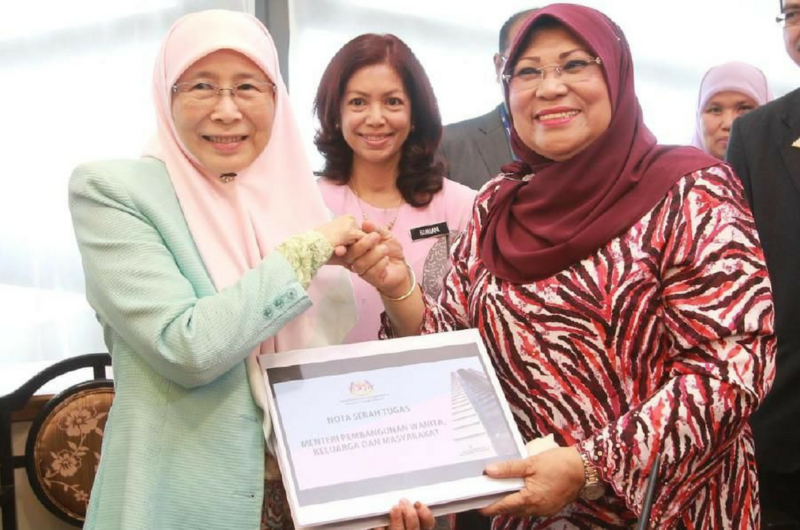 Wan Azizah proposed that housewives can contribute to their EPF accounts via their husband’s salary. The government will also give additional aid. So, housewives will soon have some extra savings for rainy days. Good move, PH!